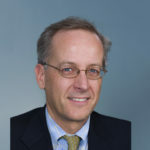 Alexander Cohen is a vascular physician and epidemiologist at Guy’s and St Thomas’ Hospital, King’s College, London, UK. 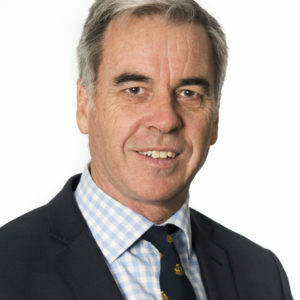 Dr Cohen graduated with honours in Medicine and honours in Surgery from the University of Melbourne, Australia, and became a fellow of the Royal Australasian College of Physicians in 1990. He was awarded an MSc in epidemiology from the London School of Hygiene and Tropical Medicine, University of London, in 1991 with a thesis on the metabolic syndrome in South Asian populations. In 1998, he was awarded an MD with a thesis on the epidemiology of venous thromboembolism and thromboprophylaxis. In addition to his clinical work, Dr Cohen is involved in designing, managing and analysing clinical trials from Phase I to IV. He is the Chairman and a member of many international steering committees for multicentre trials, epidemiological and pharmacoeconomic studies, and was previously the Director of Clinical Research and an epidemiologist in thrombosis research at King’s College Hospital. 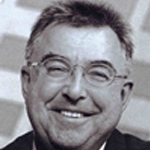 Dr Cohen has written and co-authored over 450 publications and is on the editorial board of several journals. 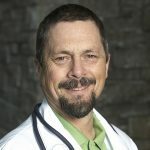 He has over 40 publications in The Lancet and New England Journal of Medicine, as well as over 20 in British Medical Journal, Blood, Circulation, Annals of Internal Medicine and JAMA Internal Medicine.